Jakarta, Indonesia (19 July 2018) – A new Eyes on the Forest (EoF) report reveals how palm oil illegally grown inside a national park and surrounding areas in Sumatra – home to elephants and tigers – appears to enter the supply chains of the biggest palm oil producers and traders operating in Indonesia, compromising their deforestation-free pledges and those of their customers. 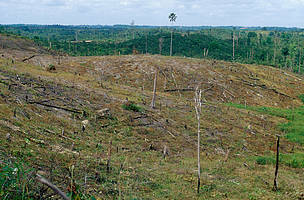 Tesso Nilo National Park has seen almost 75 percent of its area converted to illegal oil palm plantations, destroying some of the last remaining habitats of critically endangered species. A series of undercover investigations performed by EoF since 2011 identifies 22 mills that appear to purchase palm oil fruits – known as Fresh Fruit Bunches (FFB) – grown illegally within protected areas and forest estates in central Sumatra, Tesso Nilo and Bukit Tigapuluh landscapes. Several of these mills are “repeat offenders” and the random and small-scale nature of the checks suggests this is just the “tip of the iceberg”. The series of investigations reveal how palm oil from the implicated mills can enter the supply chain at different stages of four traders of palm oil – Royal Golden Eagle (RGE) Apical, Wilmar, Musim Mas and Golden Agri Resources. In the most recent report, RGE group appears to be directly implicated because group company Asian Agri operates one of the mills found to be purchasing fruit from the national park. In addition, Wilmar continues to purchase from one of the implicated mills; a mill that it sold in 2014 after a 2013 WWF-Indonesia report found that the mill purchased FFB from Tesso Nilo. Sumatra has long been the main production hub for major palm oil traders, including these “Big 4” which are responsible for more than 75 percent of the global palm oil trade. 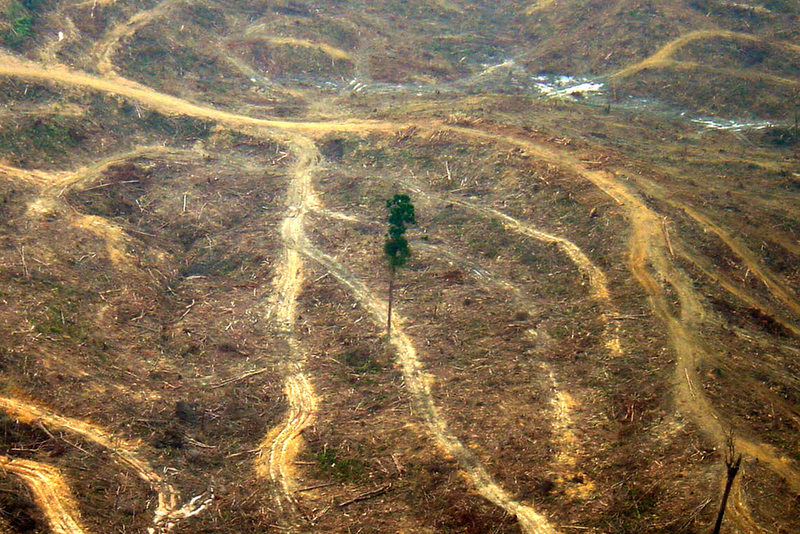 EoF satellite image analysis found that Sumatra lost 56 percent of its 25 million hectares of natural forests in the last 30 years, with only 11 million hectares left as of 2016. EoF’s report reveals how tainted palm oil from 21 of the 22 mills can then be sold indirectly and, in some cases, directly, on to other major global traders and brands including: AAK, ADM, Bunge, Cargill, Colgate-Palmolive, Fuji Oil, General Mills, IOI, Kellogg’s, Louis Dreyfus, Mars, Mondelēz, Neste, Nestlé, Olam, PepsiCo, Procter & Gamble, Reckitt Benckiser, Sime Darby Plantation and Unilever. 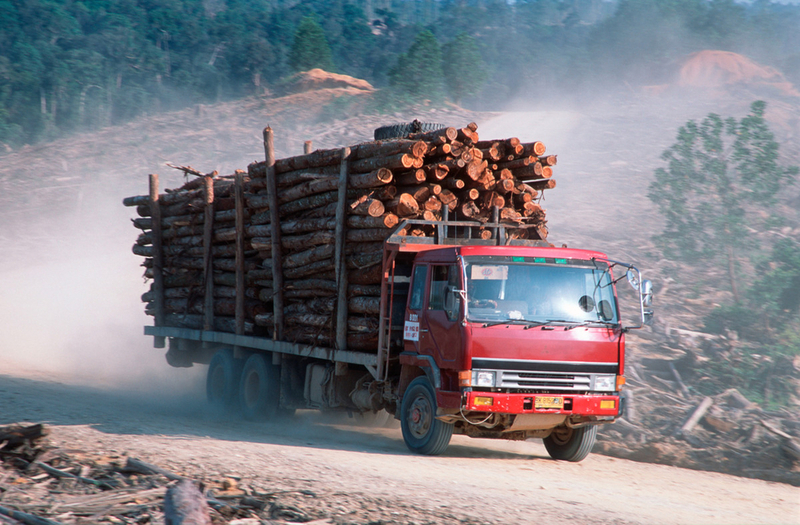 EoF was able to make this connection to downstream companies because these brands have recently responded to calls for more transparency in their supply chains by publishing details of their suppliers. EoF and WWF applaud these brands for their transparency and for taking crucial first steps toward FFB traceability, calling on all companies to do likewise. 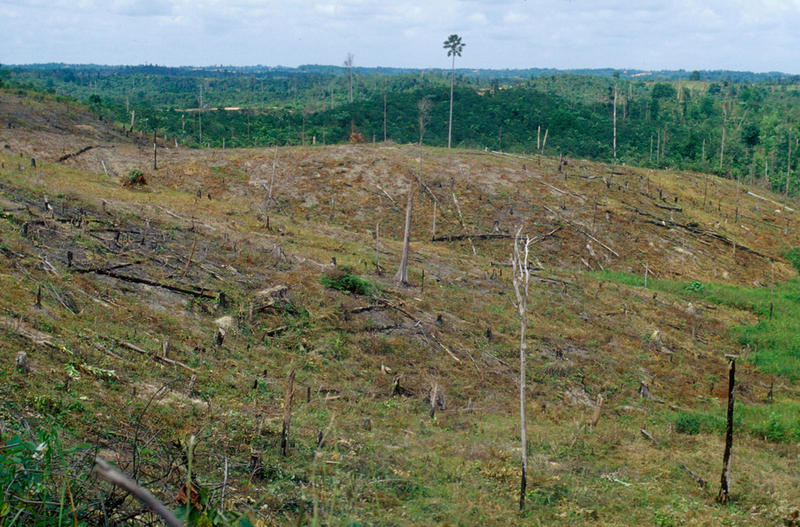 Without tracing and publishing palm oil purchases to plantation source, companies and the palm oil industry will be unable to meet deforestation-free pledges. Brands should request that producers and traders follow their example of transparency and achieve 100 per cent traceability to plantations as soon as possible, while prioritizing high-risk landscapes, such as those monitored by EoF’s investigations. “Stopping the flow of palm oil from illegal and unsustainable sources is beset with challenges, but it is no excuse for companies not to act. 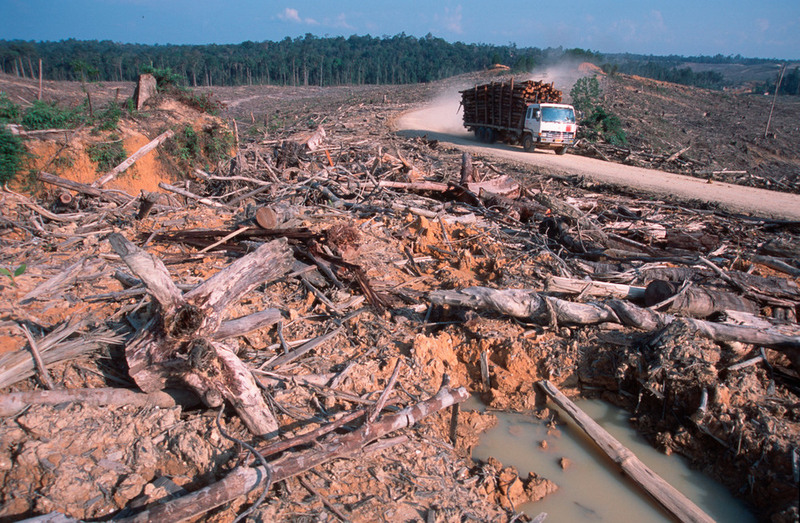 Working collectively, the industry can address the problems that clearly still exist and continue to taint global supply chains with unsustainable palm oil that threatens the future of national parks and protected areas,” added Elizabeth Clarke. The report urges that industry stakeholders – the traders and buyers – take action not just to ensure a legal and sustainable palm oil supply chain, but to also support efforts to protect and restore the landscape from which they have sourced. 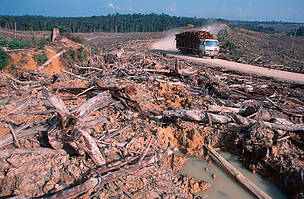 Eyes on the Forest is a coalition of Indonesian environmental NGOs, including WWF-Indonesia. The full report ‘Enough Is Enough’ (2018) is available here. The series of reports dating back to 2013 are available here.